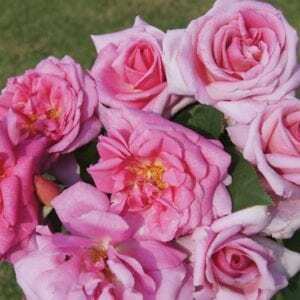 This rose is amazingly versatile. It produces shapely, sizable cut roses. If allowed to grow into size it might be a shrub; shape it with pruning and it is an excellent bedding variety and would be at home amongst the Fairy TaleTM group. 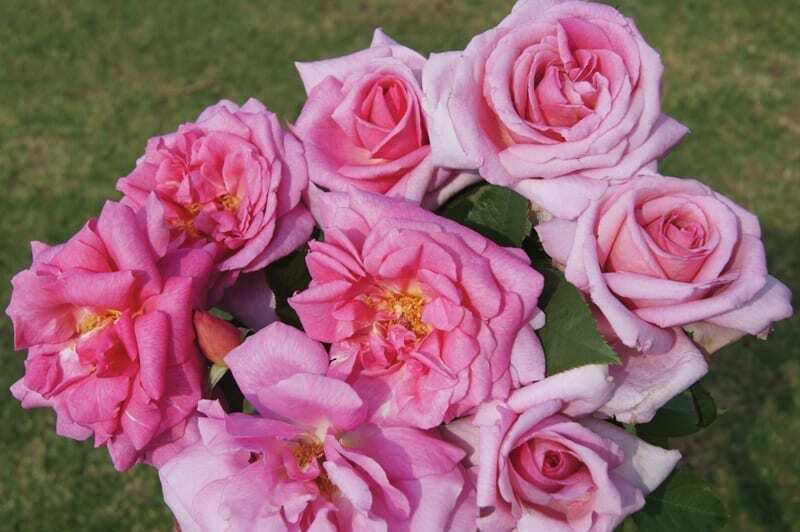 The basic pink colour varies in intensity from bud stage to open bloom. The powerful scent is noticeable from opening bud to full blown bloom.